Is Technology a Threat or an Advantage to Security Guards? Technology progresses every single day and with regards to security, the technology changes affect both the attacker and the defender. New devices, newly tailored software and even robots are being utilized to help perform tasks in our daily routines. It’s all about efficiency and quality. Security is no exception when referring to technological change and its benefits to delivering exceptional results. Particle and temperature sensing robots with live CCTV connection, facial recognition and identifying repeat offenders and Drones overseeing crowd density at events are all great examples of effective use of new technology to mitigate security risks. Security guards should be ahead of technological trends to maximize people’s safety and wellbeing. 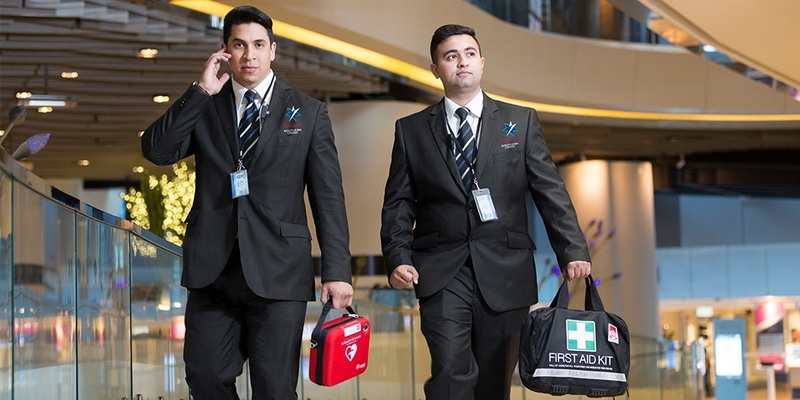 Should security guards use technology at work or continue doing with current methods? As we are in a constantly changing society, it can be a battle to try and keep up with technological trends. But if we want to be a leader in the industry and remain relevant, we must embrace these technological changes. 1.Technology is not a threat. It is a friend. Although, there are rumors of robots replacing security guards in office and retail environments; drones, home security systems and cameras substituting residential patrols; the truth is computers, cameras and mobile phones lack many vital skills that a good security guard must have. Robots have vision technologies enabling them to perform a nonstop 360-degreee vision, infrared vision and motion or gas detection. So, if security guards are tired after a busy 12-hour shift, robots can become their second pair of eyes and ears. When being responsible for screening thousands of people’s faces entering a stadium of a sport event, CCTV cameras with facial recognition feature are making this repetitive job so much easier. Having this task automated provides enough time and energy for security guards to analyse and process data so they can make the right decisions at the right time. The technology helps remove the more tedious and monotonous repetitive type tasks and provide more effective timely data for security personnel to make educated decisions. When used by a human security guard, technological devices and systems can enhance and simplify the job of a security guard dramatically. It will even protect the guard himself. It’s a win-win situation. The use of higher megapixel cameras and the effective use of drones to “enhance the sphere of security” for mass gathering events is a very positive more forward and provides great lead in information for front line personnel. Technology does not replace security guards, but the lack of handling technology can be a disadvantage. Anyone passionate about their job should get excited about new opportunities and the chance to learn new skills that will enhance their performance. Extra training and know-how would make a security guard highly appreciated and more employable. New skills and the ability to use technology can also project into a better salary and better job opportunities. Being educated and proficient in the use of these new technologies helps “future proof” your employment. Social Media is a gold mine of highly valuable information. Security guards and surveillance personnel with the right analytical skills and tech savvy can easily use this data to their advantage. 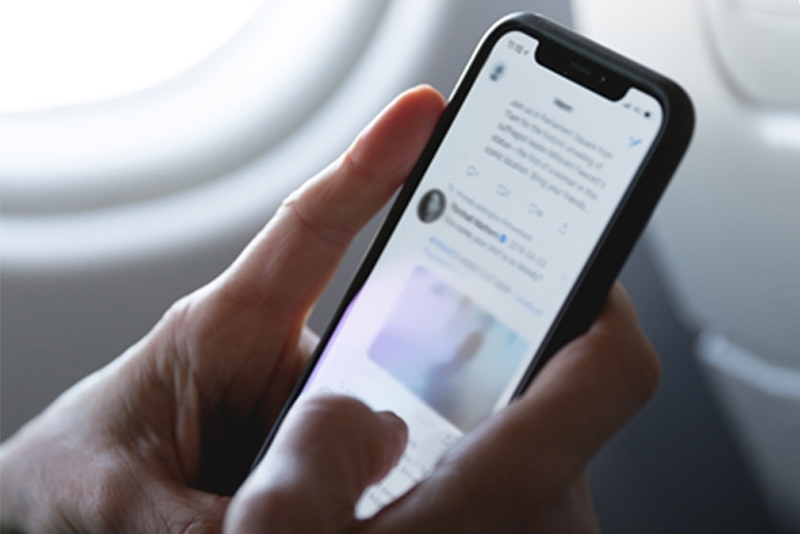 For instance, Twitter feed can be the fastest way to find out about critical situations way before police is notified which gives a considerable advantage to act accordingly to the situation. Organisations such as Dataminr are built on this type of activity. Social media activities are now being more commonly used as part of background checks for performing artists to check their crowd following demographic, for the review of spectator/fan groups activities and motivations as well as for gleaning feedback and market research about organisations success with their service delivery or new security initiatives. “If you’re not progressing, you’re regressing, so keep moving forward” says Elon Musk. Offenders are getting cleverer and utilizing more progressive techniques to achieve what they want. Security guards and security companies need to stay ahead of these offenders and use all available resources to protect their assets. 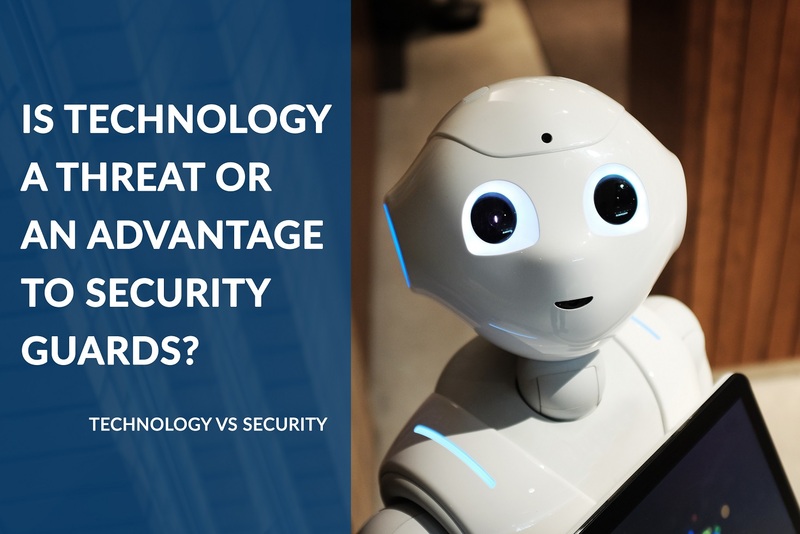 Do you think technology is a threat or an advantage to security guards? Share your opinion in the comment section below.